Reduce natural separation from decades to minutes. 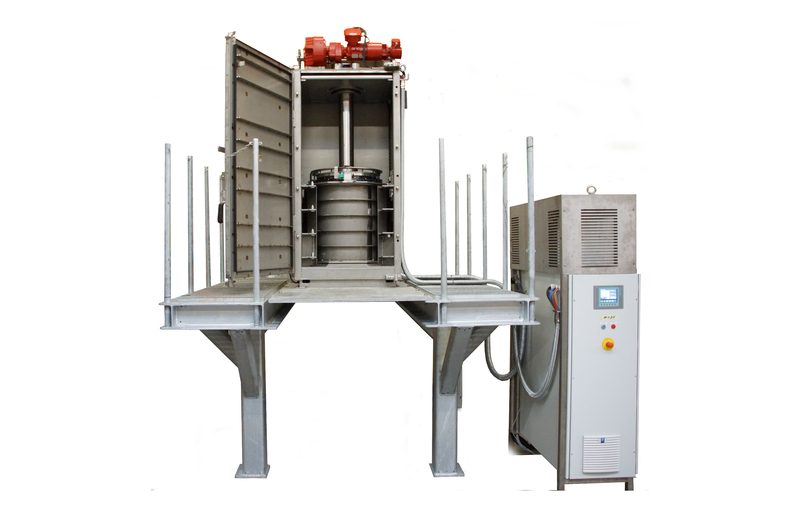 A settling solution without the pond – separate mature fine tailings (MFT), fluid fine tailings (FFT) and liquids quickly and without polymers. Remove all water and solids from bitumen froth and recover all light hydrocarbons. No conversion. No processing. No chemical additives. Final water and solids content? Less than 2%. 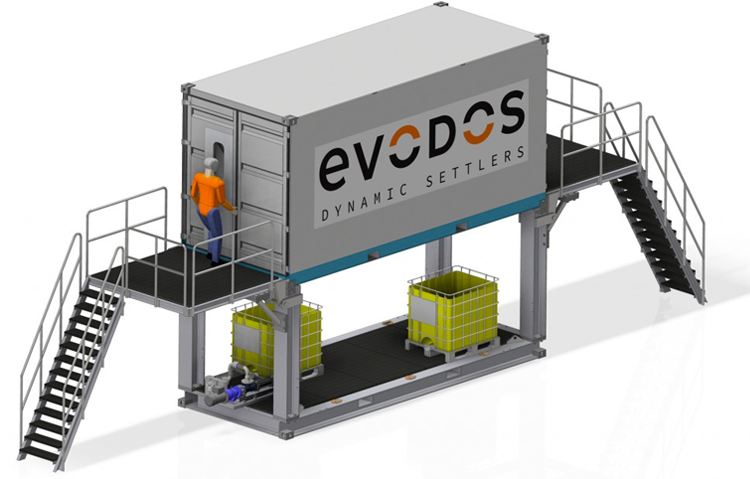 Add Evodos to an existing system to further separate fine tailings and improve the bitumen recovery process. 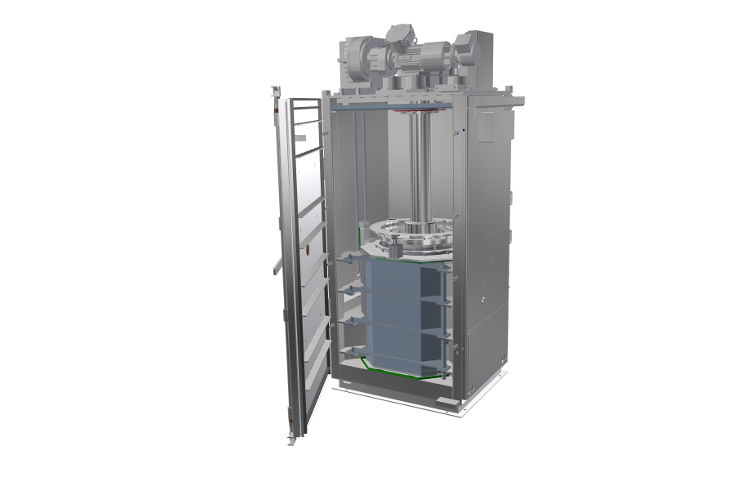 Evodos’ three-phase technology self-adjusts to varying oil/water ratios, viscosity and weights and works with sticky or abrasive materials. Minimal operator involvement is required. And the technology advances separation for both mining and in situ resource recovery.